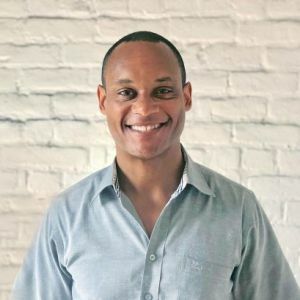 Frederick Townes is a serial technical founder, speaker and angel investor from Boston, MA. Frederick served as Co-founder and CTO of Placester.com, a real estate marketing platform. Prior to Placester, Frederick was founding CTO of Mashable.com. He helped grow both ventures to $250MM valuations each during his tenure. Frederick has presented at marketing and technology conferences around the world and is passionate about open source technologies. He has helped speed up 30% of the web with his project W3 Total Cache, which improves web app performance by 10x out-of-the-box. After living in Florence, Italy for five years, Frederick recently became Co-Founder and CTO at NestReady, a FinTech company using machine learning to create visibility into the consumer homebuying journey.